Ok. I know what I said in my Sole CHX feature post. Ladies, don’t limit yourself to the exclusive GS releases of pink and purple colorways. That still holds true, but you would be limiting yourself if you didn’t add pastel colorways as luxurious as these to your sole collection. Back in November Nike gave us first looks at four women-exclusive colorways, with the Air Jordan 1 High “Summer of High” release. Now we have word that Jordan brand is set to release not just four, but ten colorways for the collection. 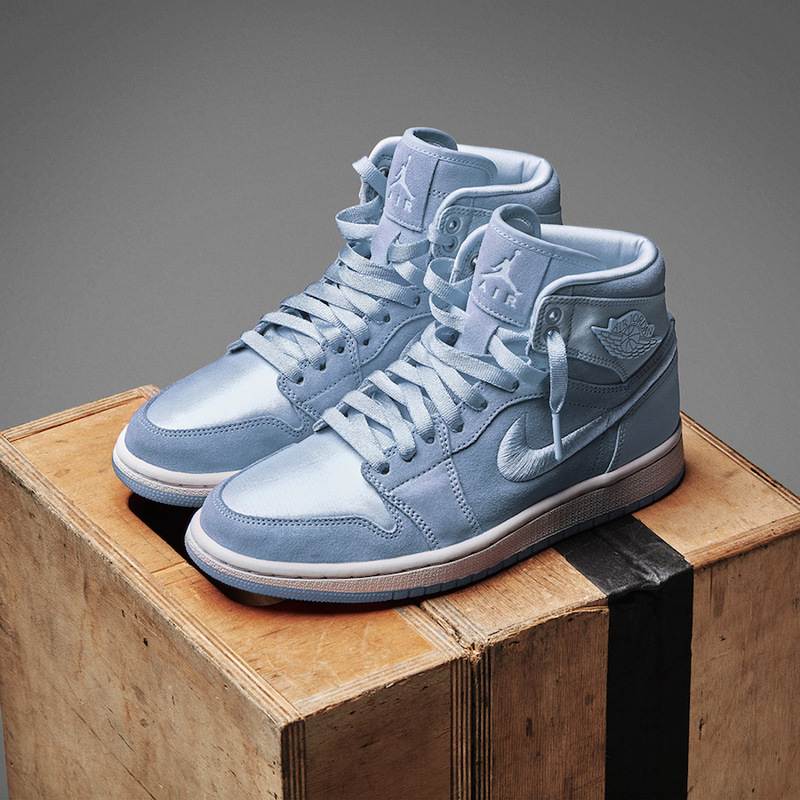 You read that right, TEN Air Jordan 1 High will be released in this collection. Nike finally has let us set eyes on all ten colorways, which have been renamed to the Air Jordan 1 High “Season of Her” pack. The colorways of the pack include: “Silt Red”, “Sunset Tint'”, “Hydrogen Blue”, “Barely Grape”, “Mint Foam,” “Light Aqua,” “Purple Earth,” “Orchid Mist,” “Sunblush,” and “Ice Peach”. These spring-inspired colorways each boast suede uppers with leather accents and satin detailing on the toe box, heel, and ankle collar. The Nike swoosh is embroidered in their respective color and and just above them, the ankle collar rocks an iconic metal Wings logo. 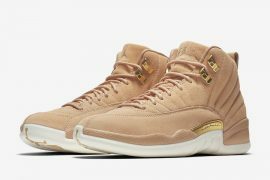 As if these couldn’t get any more luxurious, finishing touches include an embossed Jumpman on the suede tongue, metal lace tips, a white midsole and translucent outsole. 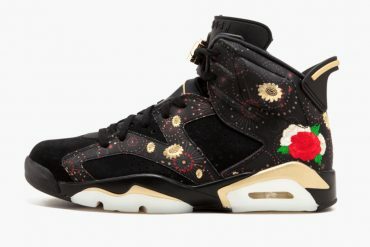 If you’re planning on adding this luxurious release to your collection be on the lookout for these on January 25 at select Jordan Brand retailers and Nike.com. The retailing price is set at $160 each. All ten colorways of the collection will be available in both Womens (5-12) and Grade School (3.5-10.5) sizing. No matter which colorway you choose (or if you have your eye on more than one) these softer pastel tones are the perfect accessory to all of your Spring outfits, so be sure to grab you a pair or a few, after all it is your season! Check out all the colors of the Air Jordan 1 High “Season of Her”collection below.